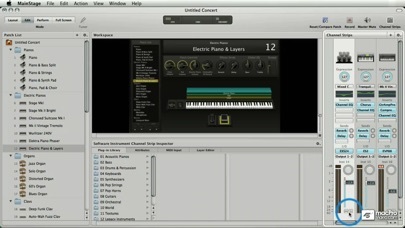 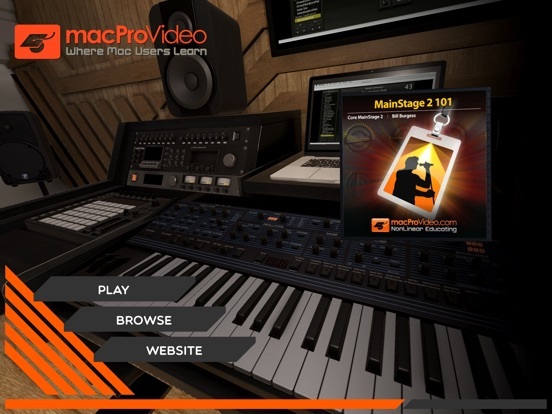 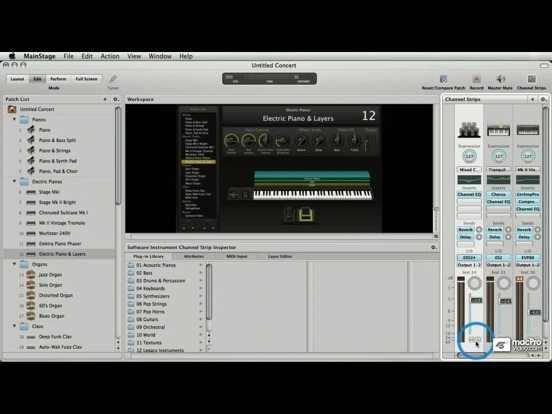 MainStage 2 is the live performance tool that ships with Logic Studio. 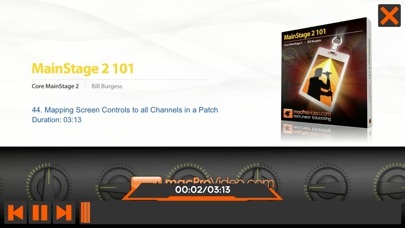 If you're a musician, and particularly a keyboardist, MainStage 2 will become your new secret weapon. 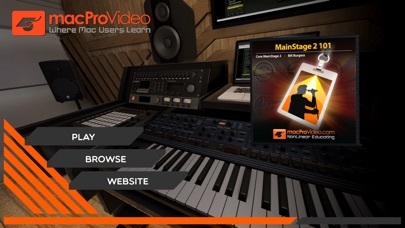 But all that amazing performance power comes with a price - you have to learn MainStage before you can use it. 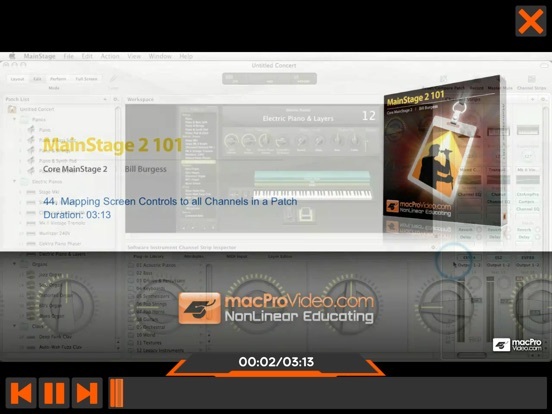 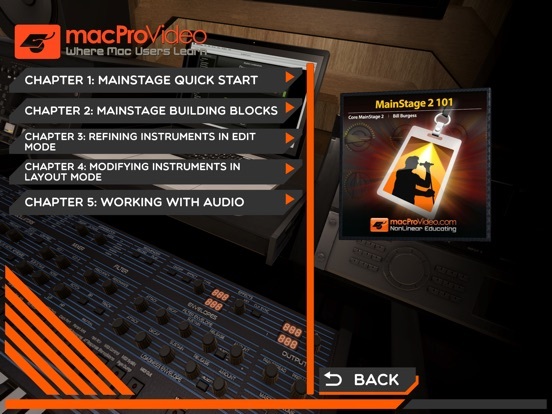 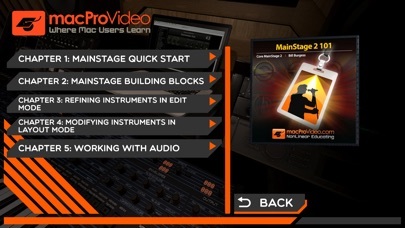 Thankfully, Star NonLinearEducating.com Trainer Bill Burgess has provided us with this comprehensive MainStage 2 tutorial.